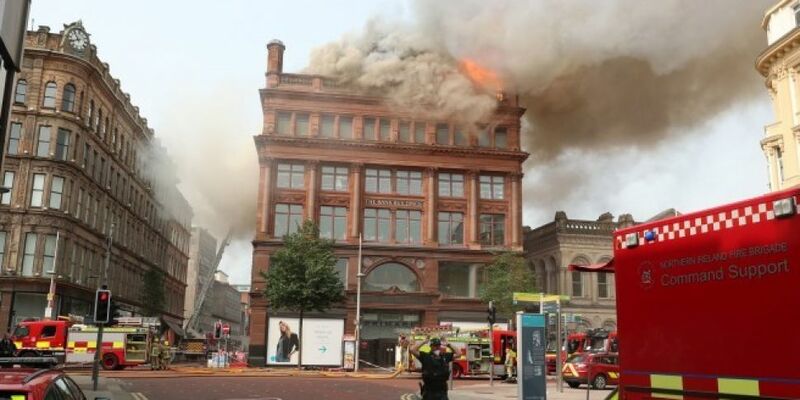 Fire crews are dealing with a major blaze at a Primark store in Belfast. Images showed black smoke coming from the roof of the Bank Buildings in the city centre. It's been evacuated and people are being urged to avoid the area. It's not known how the fire started. 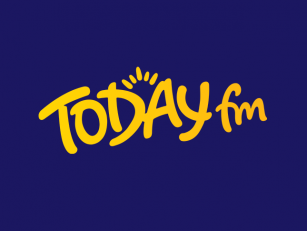 The Northern Ireland Fire Service said eleven fire engines have been deployed to the scene. In a statement, the PSNI said there were a number of diversions in place, with motorists being asked to avoid the area.